When the new John R. Lewis elementary school opens in 2019, there will be 250 kids leaving Fernbank Elementary and 60 kids leaving Briar Vista Elementary to attend the new school. These students’ attendance at Briar Vista and Fernbank was always intended to be temporary. Their departure will leave both schools with empty seats. It’s a problem that the DeKalb County School District is trying to address through redistricting. The schools affected by the redistricting process are Avondale Elementary, Briar Vista Elementary, Fernbank Elementary, Laurel Ridge Elementary and McLendon Elementary. There are two options currently on the table. Option 1: Converting Briar Vista Elementary to the Briar Vista Montessori and Early Learning Center. Under this scenario, Briar Vista would no longer be a neighborhood school and would become a school choice school. It would send 221 Briar Vista Elementary students to Fernbank, along with 52 from Laurel Ridge Elementary School. Another 49 from Laurel Ridge would go to Avondale Elementary. 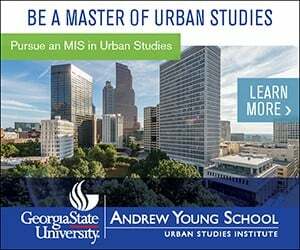 Option 2: Shifting students around with an emphasis on keeping neighborhoods together. There would be 23 students going from Briar Vista to Fernbank, 172 students going from Laurel Ridge to Fernbank, and 46 students transferring from McLendon Elementary School to Fernbank. For more information about both options, click here. 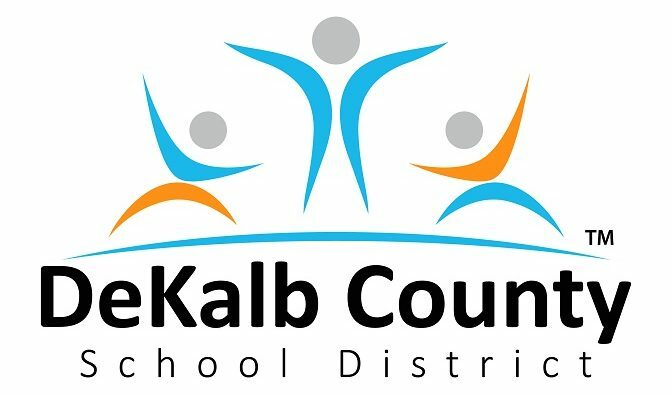 Dan Drake, interim Chief Operations Officer for DeKalb County Schools, says that during a recent public meeting, Option 2 sounded like the preferred option of most parents. “Option 2 is actually a pretty simple one,” Drake said. Brad Strawn, who serves on Fernbank’s Principal Advisory Committee, said he also thinks Option 2 has more support. Strawn said parents are also concerned that the district may be underestimating the population growth in the Druid Hills cluster. Mara Block, Laurel Ridge Elementary School PTA Co-president, also shared concerns about having to redistrict again in a few years. 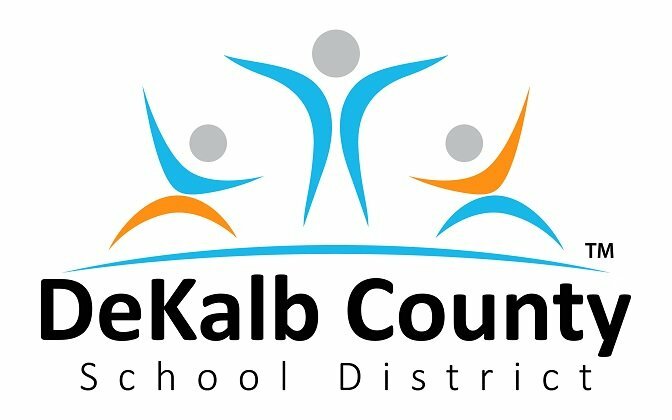 DeKalb County Schools will present its final recommendation for redistricting on Nov. 28. The meeting will be held at 7 p.m. at Druid Hills Middle School, located at 3100 Mt Olive Dr, Decatur, GA 30033. In the meeting announcement, the school district said the final option might be different than the ones presented at the last meeting. The School Board is expected to consider approving a redistricting plan in February.